As half of the incredible Stars of the Lid, Brian McBride has been responsible for some of the most gorgeously textured drift music ever committed to record. 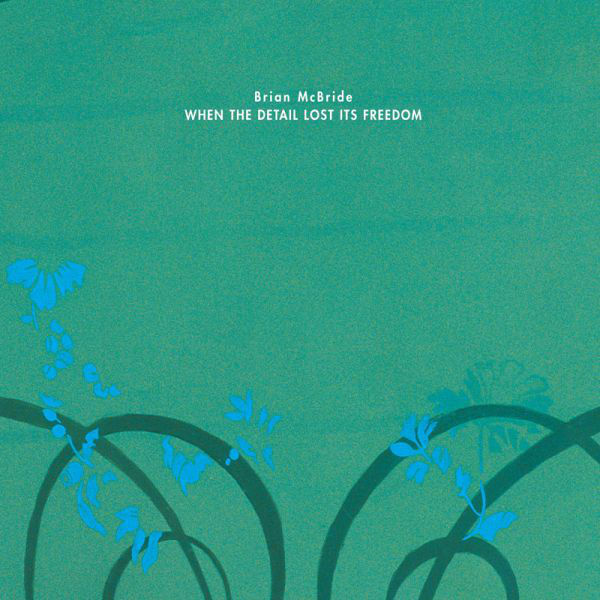 Emerging blinking from an aural cloud, 'When The Detail Lost Its Freedom' is McBride's astonishing solo diktat, wherein he is joined by a veritable army of musicians to realise the very essence of human emotion. Opening with the awe-inspiring 'Overture (for Other Half's)', McBride drafts in The Inland Empire Symphony Quartet to drape wave after wave of delectable strings atop an almost Eno-flecked drone backing. Etched with a swelling pathos, McBride manages to be both hopelessly grand, yet perfectly human - bringing the two ends of the spectrum together in a union of utter aural bliss. Seemingly unable to do any wrong, the likes of 'I Will', 'For Those Who Hesitate' and 'The Guilt of Uncomplicated Thoughts' glisten with analogue washes, treated strings and untethered vocals - hazily drifitng towards a shrouded conclusion that is never made explicit, despite the revealing song titles. The very essence of wraithlike compositions, 'When The Detail Lost Its Freedom' is one of Kranky's most amblicated emissions in recent times - an honour which isn't bestowed lightly.